The healing you long for doesn’t come from changing anything. It comes from the ability to see and be with what is, for who you are is awareness. You are the space that your storyteller is happening in. As awareness, you can see the spells (limiting beliefs), feelings and sensations that pass through you all day long rather than being lost in the stories they generate. When you learn how to be curious about what is going on inside of you, you discover the ability to experience what you are experiencing without turning it into a problem. You can then give the energy that was bound up in your struggles the attention and the spaciousness it needs in order to let go. This brings you back to the free-flowing aliveness that you truly are—the meadow of your being. At the last Hawaii retreat I led on the island of Molokai, the core focus of the retreat was “All Is Welcome Here.” On the second day, one of the participants said that whenever that phrase was spoken, she heard “All is well. Come here!” When you learn how to stop trying to make your life be what you want it to be and show up for it instead (All Is Welcome Here), you discover that all is well and it is safe to be here. You can show up for the life that Life is giving you! 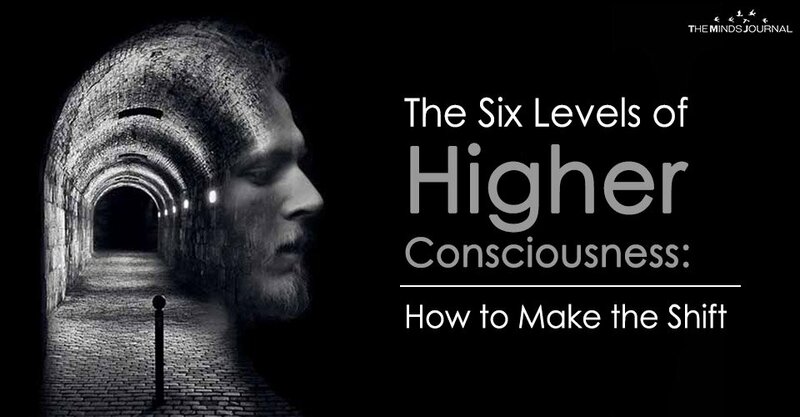 And when you do this you begin to shift into higher consciousness. When Eben Alexander woke up from his seven-day coma, the first thing he said to his sister was, “All is well!” In order to open to “All Is Well” so you can truly be here for Life, it is important to recognize that the evolution which is unfolding on the Earth includes human beings. Everything is a part of this evolution, including you. You are Life evolving from unconsciousness into higher consciousness. Your life is not a random series of events. It is an intelligent and mysterious process that is for Life. Yes apparently the world doesn’t need religion and moralt anymore the mindless journal is now brain washing it’s readers with new age spiritual horse turd . Sharon O’Neill Evans It really spoke to me. I could identify exactly where I am and recognize the grip the storyteller has on me. Imagine a life where you trust Life implicitly. Every morning you wake up with a sense of adventure. Your belly is soft, your mind is curious and your heart is open. Hmmmm..What a wonderful freeing way to live… thanks for sharing. This has moved me. I will embrace and practice this in my everyday encounters.